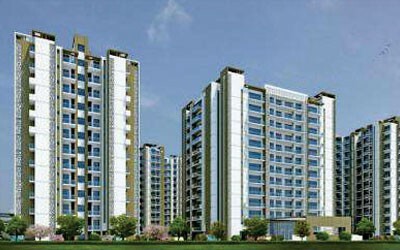 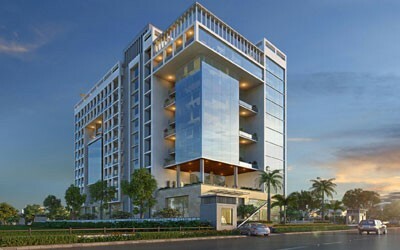 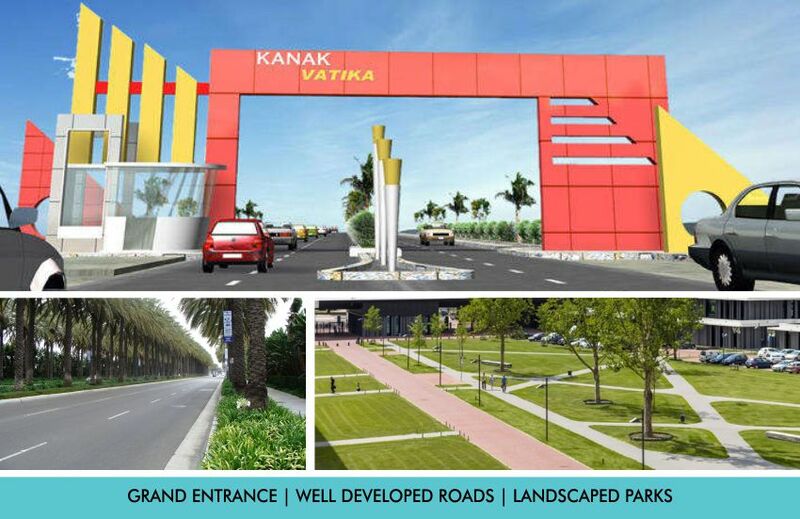 Manglam’s township project “Kanak Vatika” is strategically located on the diamond intersection of NH-12 Tonk road and Ring road. 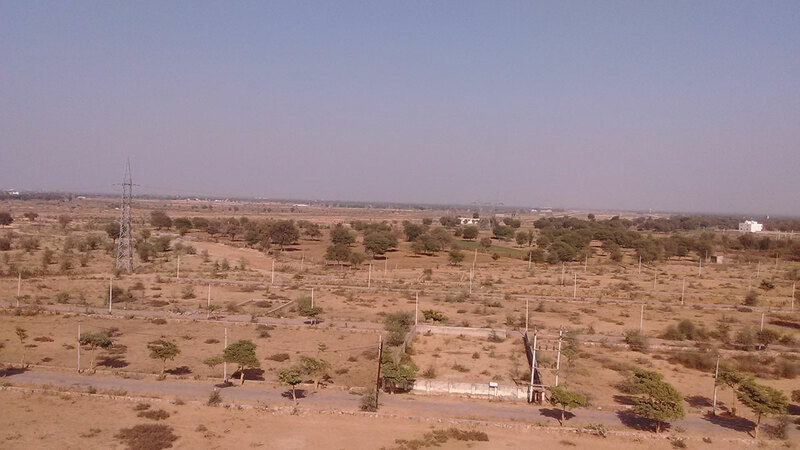 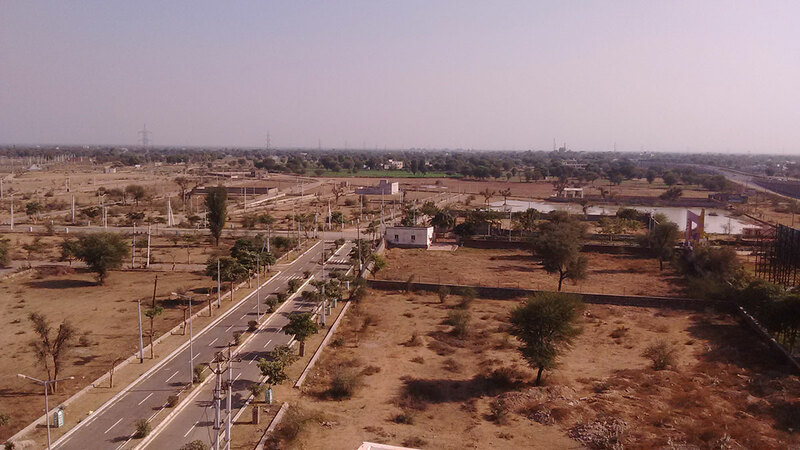 The residential plots in Jaipur are JDA approved, spanning on over 240 Bighas of land with plot sizing 153, 200, 216 square yards in G Block. 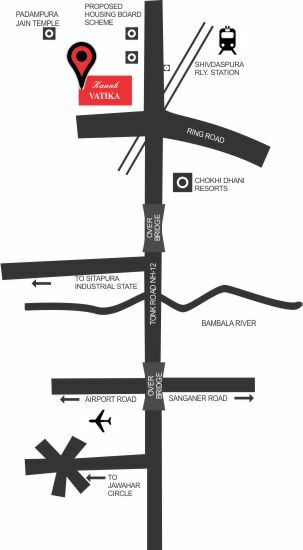 At present, group housing plots and retail space is available at affordable prices in convenient sizes. 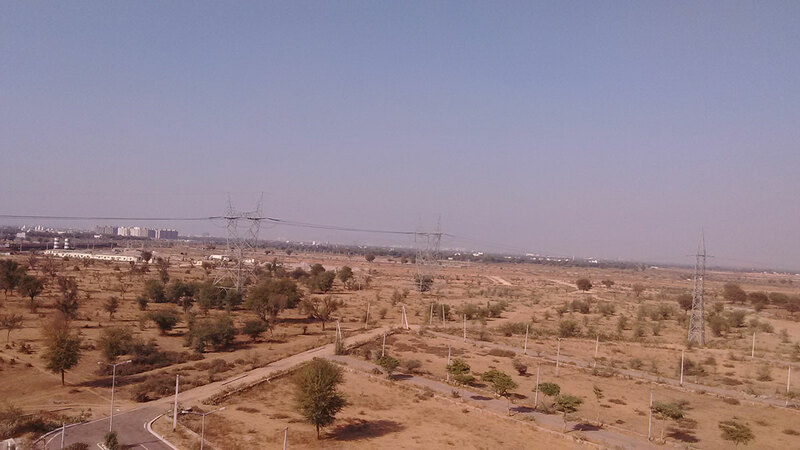 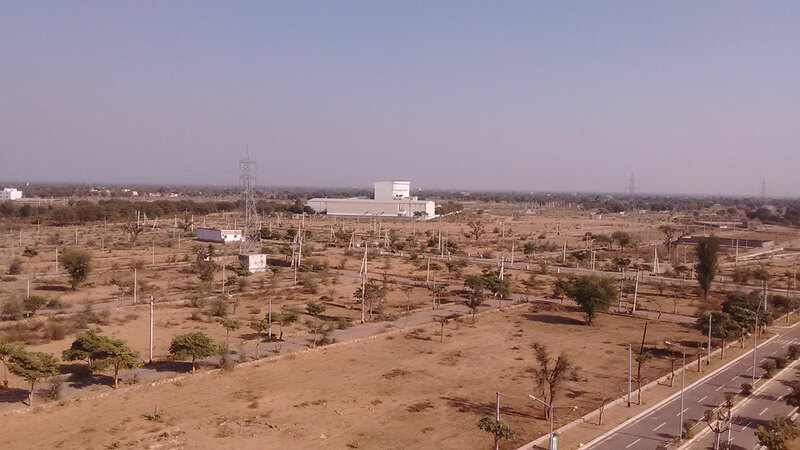 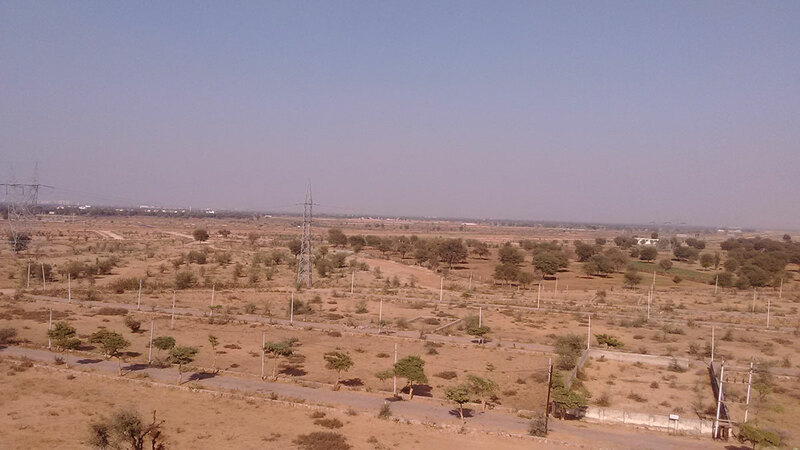 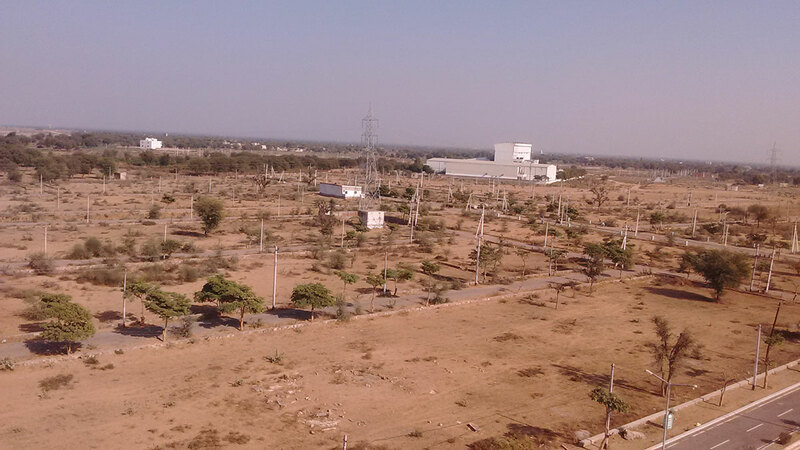 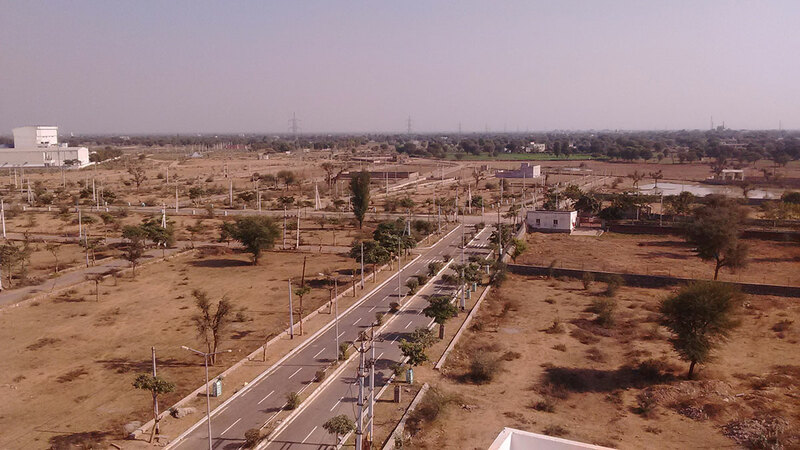 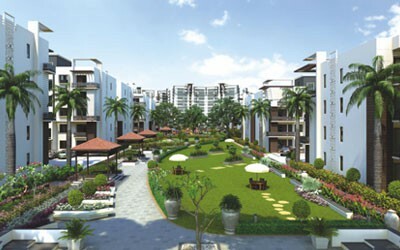 RIICO has planned to develop an industrial area in the Vatika Town and it is located opposite to Kanak Vatika only. 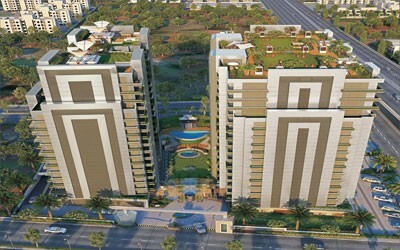 So, if you want your home and work space at arm’s length, you must go for this project.